Being a celebrity is no easy job. You’re constantly held on a pedestal and people either love you or hate you. People’s emotions towards a celebrity can also spiral out of control. It can lead them to become obsessed, violent, or just plain scary. Today, with social media, it’s incredibly easy to contact these celebrities, know what they’re doing, and watch them from afar. This makes it easy for people to send death threats, obsessively stalk them, or plan an assault. From horrifying death threats to unsettling stalkers, these are the scariest things that have happened to celebrities. Back in 2005, actress Catherine Zeta-Jones found herself in court with her stalker, Dawnette Knight. Between 2003 and 2004, Zeta-Jones had been receiving graphic phone calls and letters from the woman who appeared to be obsessed with her husband Michael Douglas. Eventually, the notes and phone calls became threatening to the point where Zeta-Jones legitimately feared for her and her family’s safety. Knight was then arrested in May 2004. Knight’s lawyer claimed that she had a “girlish crush on Douglas” and that the threats weren’t carried out by her. However, the court remained unconvinced, and Knight was sentenced to three years in jail. For nine years, Janet Jackson lived in fear of a man named Robert Gardner, who was known to relentlessly attempt to contact Jackson. Many of his correspondences often contained disturbing sexual references, which made Jackson feel very uneasy. Jackson soon understood the severity of the situation in 2004. 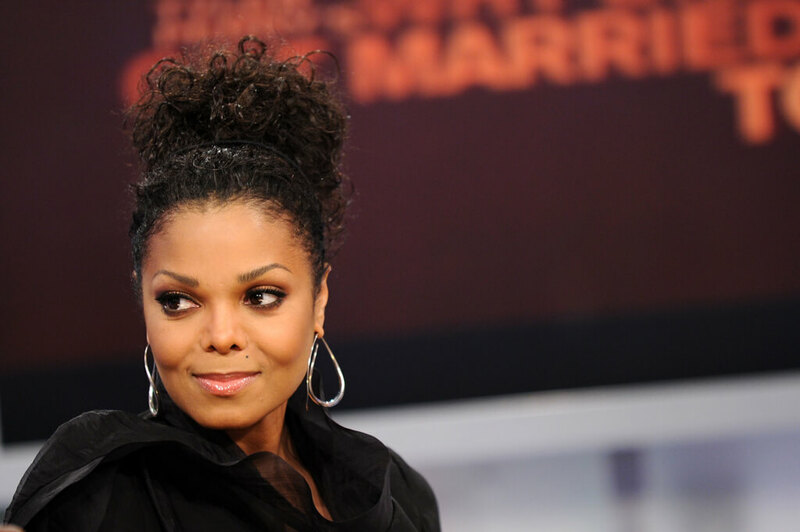 One day, Gardner was caught trying to bring a box cutter and a knife into a studio where Jackson was rehearsing for her appearance on Saturday Night Live. Fearing for her life, Jackson filed for a restraining order which was granted in 2005. She later provided proof of Garnder’s years of harassment towards her starting back in 1996. 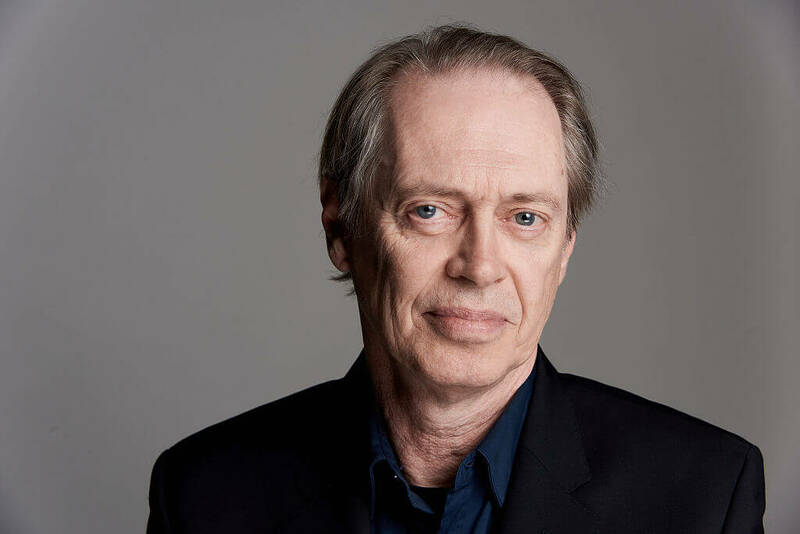 In 2001, actors Steve Buscemi and Vince Vaughn along with screenwriter Scott Rosenberg were filming for Domestic Disturbance in Wilmington, North Carolina. While at a bar, two local men picked a fight with the film stars after one of their girlfriends began talking to Vince Vaughn. The fight occurred around 2 am outside of the bar before the police broke it up. The scuffle left Buschemi with stab wounds above his eye, in the jaw, throat, and arm. He was rushed to the hospital where he was treated, and the two assailants were later arrested. See how the Orlando police foiled Lana Del Ray’s potential kidnapper’s plan. 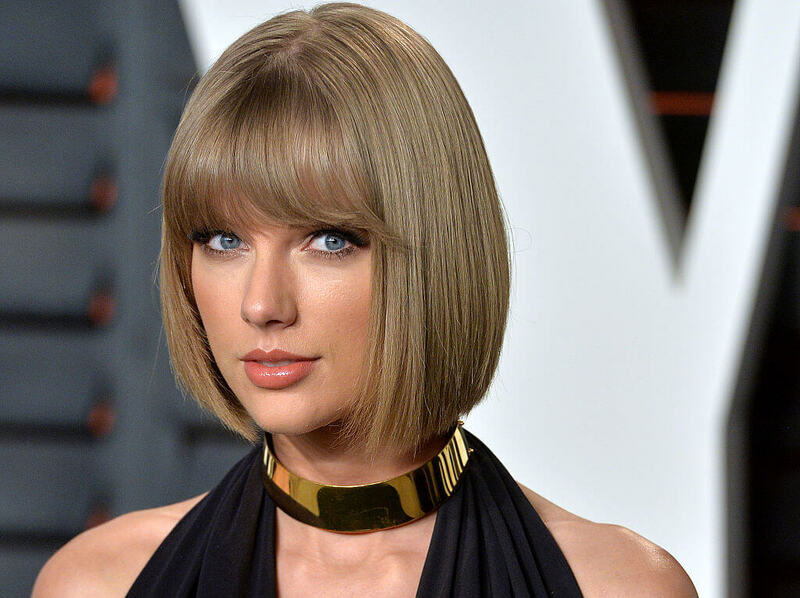 Taylor Swift is no stranger when it comes to haters and her career. She also has issues with the obsessive fans of the celebrities she dates. You can imagine that die-hard fans of One Direction star Harry Styles didn’t like it one bit when they learned that Taylor Swift was dating him. One Styles fan sent a rather disturbing tweet after X-Factor host Mario Lopez said that he saw singer Harry Styles and Swift “walking off hand in hand”. After Lopez spilled the beans, they tweeted “You’re an [expletive] ugly [expletive]. I want to stab you to death and play around in your blood”. Although this isn’t the only death threat Swift has received, it was disturbing enough to stand out from the others. A man was taken into custody by the Los Angeles Police Department after posting suspicious content about Miley Cyrus on social media. In the weeks leading up to his arrest, the man from Milwaukee was writing odd Facebook posts. They included how he knew where Miley Cyrus lived and how he planned to go and find her in Los Angeles. Thankfully, a local resident informed the Milwaukee Police Department, who contacted the Los Angeles Police Department regarding the threat. Then on February 12, 2018, it was discovered that the stalker had traveled to Los Angeles. He had posted that there was a “most horrific act” that needed to be done that “it will be on the news”. He was then taken into custody by LAPD before he ever made it close to Cyrus. In February 2018, 43-year-old Michel Hunt was arrested near in Orlando, Florida before entering a Lana Del Ray concert. He was in possession of tickets and a knife and was arrested on charges of aggravated stalking and attempted kidnapping. He had previously professed his love for Lana Del Ray in a concerning post online. On January 30th he even wrote, “I want to see my queen on Friday and from that day forward our decisions will be as one.” This was enough evidence for the police to take the situation seriously. On the day of the concert, he was arrested one block from the venue. It was later revealed that Hunt had been arrested five times before on various charges and was a real threat. The recklessness of the creators of South Park almost got them killed. In 2013, Steven C. Swanson from Sandwich, Massachusetts threatened to murder former Victoria’s Secret Model Miranda Kerr. Swanson had called a dispatcher in Los Angeles to notify them of his plans to come and “rescue” the model. He was also convinced that she was his wife and soulmate. Swanson claimed that he was a federal agent and that only Marshall Law would stop him. He continued to warn law enforcement that he would be traveling with firearms with the intention of using them. He was arrested in his home before making it to Los Angeles. It was discovered that Swanson suffers from bipolar disorder and schizophrenia, and had not taken his medication in months. In 2012, Sean Bean was sitting outside of a local London bar smoking a cigarette with model April Summers. While the two were minding their own business, a stranger walking by made a crude comment about Summers, and Bean managed to chase him off. Later, the man returned and found Bean, punched him in the face and then stabbed him in the arm with a broken bottle. Bean refused to go to the hospital and instead fixed himself up with the bar’s first aid kit and continued to order a drink. 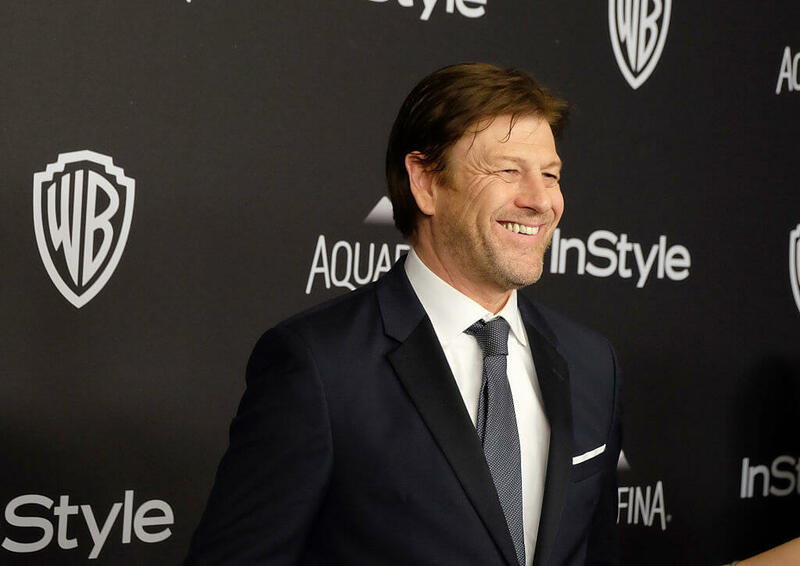 It looks like acting in all of those war films turned Sean Bean into an actual warrior. 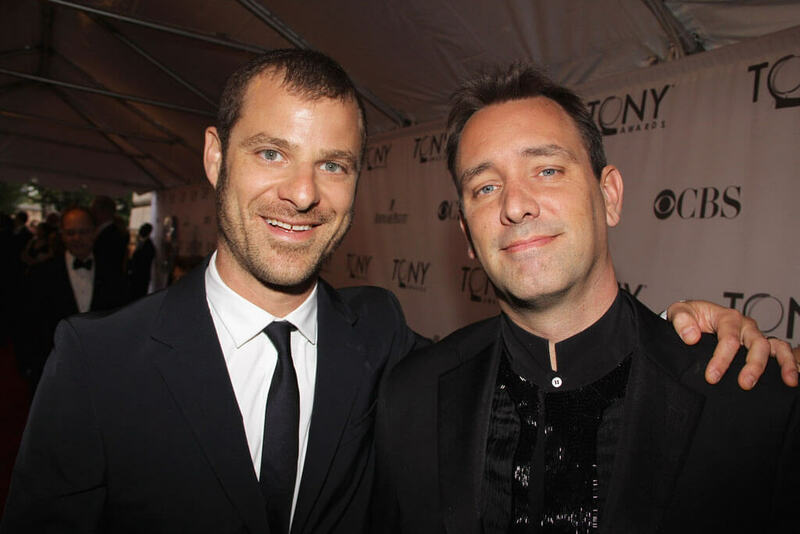 Matt Stone and Trey Parker are the creators of the animated television show South Park. They are no strangers to pushing the boundaries of television and have had plenty of legal disputes and angry audiences in the past. Then, in 2010, they had an episode with the prophet Muhammad dressed in a bear costume, and things spiraled out of control. The episode led to a warning from a New York-based group of extremist Muslim converts on their website. It warned that Matt Stone and Trey Parker “will probably end up like Theo Van Gogh”. Van Gogh was a Dutch filmmaker that was brutally murdered after making a documentary on the abuse of women in Muslim countries. The group also released the address of the Comedy Central headquarters and the South Park production company. Since the initial threats in 2010, two men have been arrested for the threats and the creators appear to be in the clear. 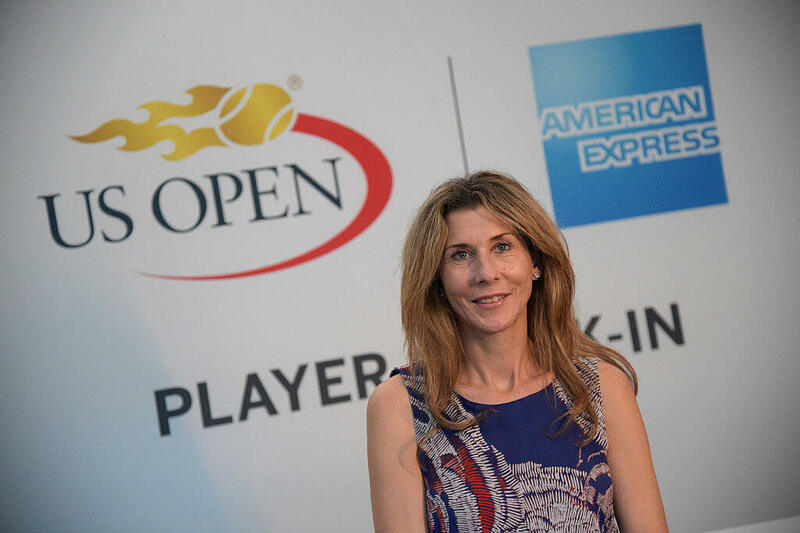 Find out why star-athlete Monica Seles was afraid to play tennis for years. In 2012, actress Halle Berry had an unsettling run-in with a crazed fan named Richard Franco in her own home. Over the course of three days, Franco attempted to break into Halle Berry’s home. First, on July 9, he climbed the fence and appeared to be holding something before he was scared off. He returned the next day and hid in the bushes only to come face to face with Berry through a glass door in her kitchen. Berry quickly locked the doors and called the police. Franco wasn’t initially found but was arrested the following night. He pleaded no contest to felony and was sentenced to 386 days in jail, five years of probation, and a year of mandatory counseling. The ordeal left Berry feeling as though she and her family had lost their sense of security. Apparently, dating a celebrity like Justin Beiber with a massive fanbase of devoted girls can turn violent quickly. In 2011, Beiber and Gomez went to Hawaii together. Rather sensual pictures of them were taken and leaked. It didn’t take long for Gomez to receive numerous death threats warning her to stay away from Beiber. Some were extremely violent saying “Selena Gomez is dangerously close to a long, slow, painful death”. Others wanted to protect Justin claiming that “If Selena Gomez breaks Justin Beiber’s heart, I will break her face, I will kill her without kindness”. Luckily, none of these obsessed girls were as crazy as they sounded. In 1993, Monica Seles was the top female tennis player in the world. On April 30, 1993, she played a friendly match against Magdalena Maleeva in the Citizen Cup in Germany. She was only a few points away from winning when she was brutally stabbed in the back. During a changeover, Gunter Parche, a fanatical fan of Seles’ tennis rival Steffi Graf, attempted to seriously maim Seles with a knife. Luckily the blade missed her spinal cord and vital organs and Parche was subdued before he could attack again. Although she was not critically injured, the incident emotionally scarred her. She ended up staying away from the game for numerous years out of fear. The attacker, Gunter Parche, got away with not much more than a slap on the wrist. Couple Tom Daley and Dustin Lance Black have been receiving some horrifying hate mail for their decision to have a child. 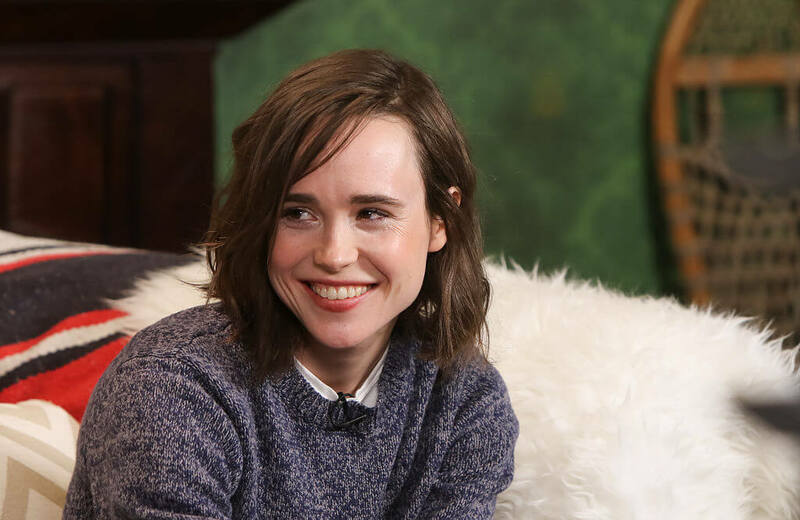 In 2017, actress Ellen Page was subjected to some seriously gruesome death threats on her Instagram account by one specific follower. The threats became serious enough that the Los Angeles Police Department launched an investigation into the matter. The threats emphasized the commenter’s desire to murder Ellen Page and post images of the killing online. According to TMZ, one particular message read “I find Ellen and kidnap her and kill her throat and let everyone see it on my Instagram.” They continued by saying she was a “lying worthless Canadian” and that she must “die in my hands”. No arrests have been made and it hasn’t stopped Page from using social media. 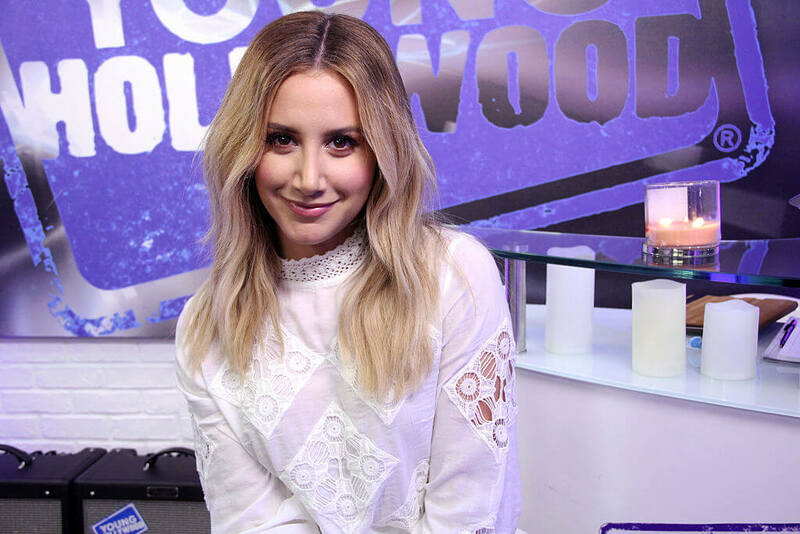 In 2013, High School Musical star Ashley Tisdale was in the middle of dealing with the stalker of a lifetime. A restraining order was awarded to her against Nicholas France who had sent her over 18,000 tweets since 2012. After sending the delusional and unsettling tweets, France is now required to stay 100 yards away from Tisdale at all times. Yet after the restraining order, France’s actions began to escalate as he threatened to shoot her and her boyfriend, Christopher French. He has attempted to get into Tisdale’s home on two occasions posing as a delivery man. On February 14, 2018, Tom Daley and Dustin Lance Black announced they were having a baby. The married couple posted a picture of them with an ultrasound on social media. While they received a wave of support from fans they also experienced some serious hate including death threats. While some were being critical of their homosexuality, others wrote threatening comments. One person said “they should be put to death for involving their children in a rainbow family” and another said to “die [expletive]”. Surely this won’t be the end of such comments towards this couple yet they remain unphased. 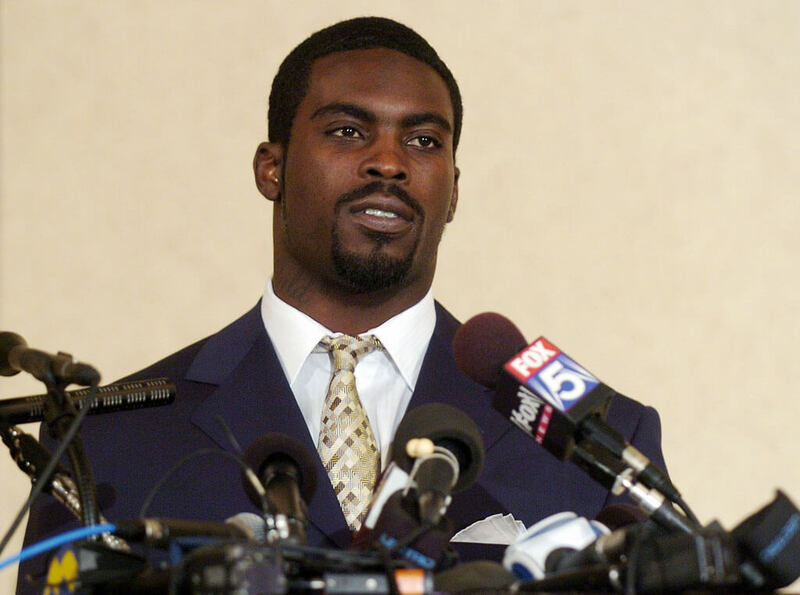 Were Michael Vick’s death threats too far? 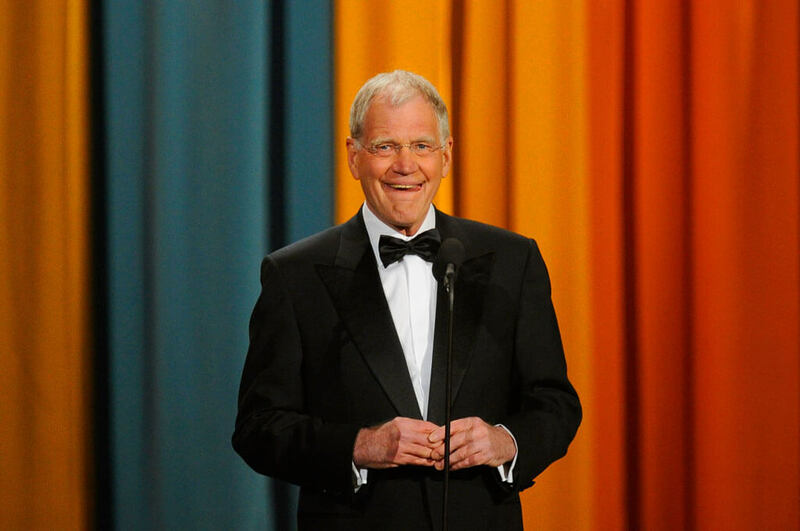 In 2011, David Letterman found himself on the bad side of a jihadist group. He had made a joke about Al Queda leader Ilyas Kashmiri dying in a U.S. strike in Pakistan which didn’t go over well. Although Letterman is Protestant, the group told their followers to “cut the tongue of the lowly Jew and shut it forever”. The death threats were posted on the Shumuk al-Islam Web forum. The group appeared to be furious because Kashmiri was going to be a potential replacement for Osama bin Laden and was held in high regard. The FBI looked into possible threats and luckily, no action was taken by the radical group. It’s true that former NFL player Michael Vick lost a lot of fans and gained a lot of enemies after his involvement in a dogfighting ring. Yet, some people took their disappointment to the next level and began sending Vick death threats. The threats became so severe that the publishing company for his autobiography had to cancel his appearances at book signings. They feared that they may be putting the Vick family in danger otherwise. A spokesperson for Vick announced that the threats were disturbing and have crossed a line, regardless of his past actions. 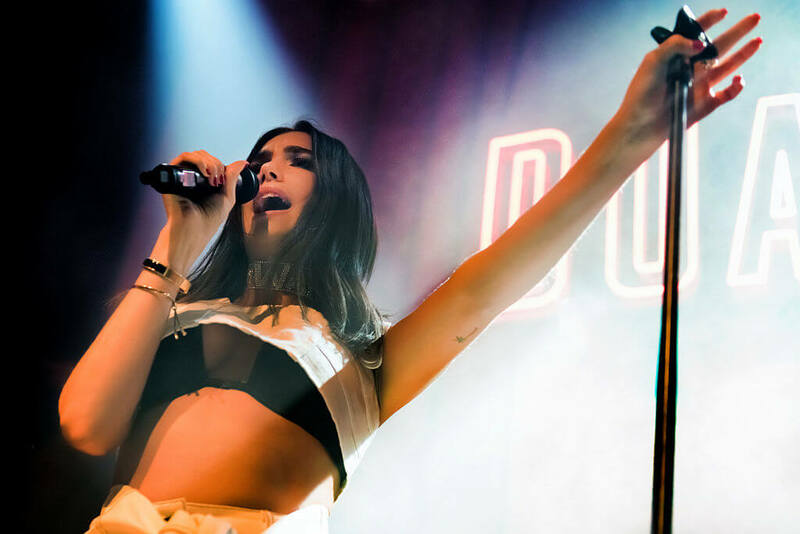 22-year-old singer Dua Lipa won the support of Taylor Swift’s mafia of fans after she was seen wearing some Swift merchandise. Then, in 2018, a video was uncovered of Dua Lipa expressing her love for Kanye West. This didn’t go over well with Taylor’s fans after the incident that occurred at the 2009 MTV Video Music Awards. Even though Lipa later said didn’t mean anything by it, it put a massive target on her back with Swift’s fan squad. Lipa started receiving death threats from Taylor’s fans questioning her loyalty to Taylor and warning her about choosing the “wrong side”. 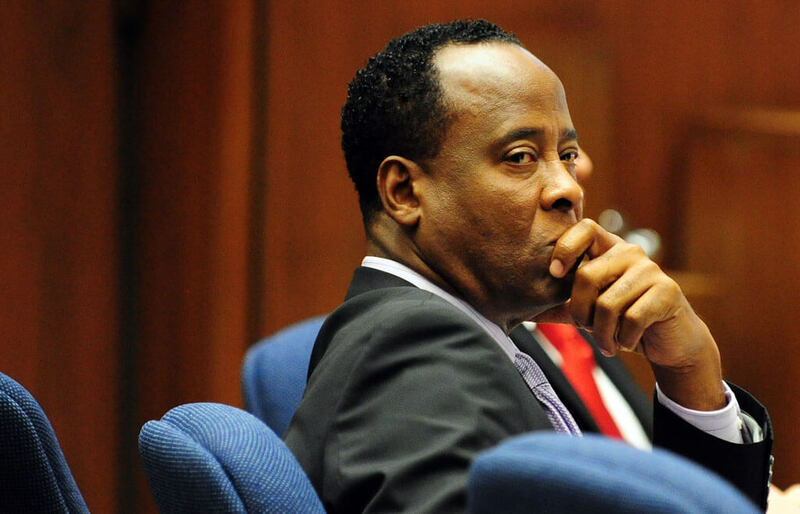 Conrad Murray was Michael Jackson’s personal physician who was convicted of involuntary manslaughter in Jackson’s death. In 2013, when Murray was released from jail, he began receiving death threats. Oddly, the threats weren’t directed at Murray but his lawyer, Valerie Wass. They were orchestrated by Jackson’s fans, who were convinced Murray responsible for his death and wanted him killed. It turns out the fans couldn’t reach Murray, so they were targeting Wass instead. The FBI investigated the threats that read: “One blow to the head is all you need”. The FBI was unable to find a trail to anyone in particular and no arrests were made. During Britney Spears’ heyday, she managed to win the heart of a Japanese man named Masahiko Shizawa. He fell madly in love with her and began sending her endless emails and letters. He also sent pictures of himself with messages saying “I’m chasing you”. Once Spears was thoroughly creeped out, she attempted to file a restraining order. Shizawa came to the United States anyway and continued to stalk her in person. However, after an altercation with her security guards, he tried to sue her for emotional distress. You can imagine how that panned out.